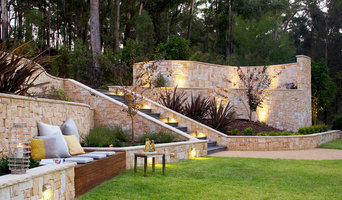 As an award winning design and construct landscaping business we have more than 20 years of experience in the industry. We are passionate about identifying your needs and bringing client ideas and vision to life. From the beginning we make your idea's into reality with a 2D plan so you can really understand how your end project will look. We offer knowledge and expertise and are dedicated to provide communication throughout the construction of your project. Our entire team work together to help you achieve the landscape you've always wanted. 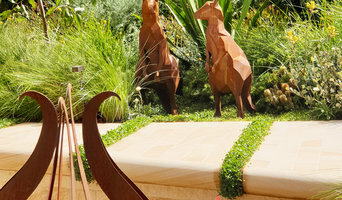 Creative garden designs, exceptional workmanship and their passion for gardens have earned Secret Gardens its leading reputation in Sydney. Their talented team include Landscape Architects and Designers, Structural Landscaping Specialists and Tradesmen, Horticulturists, Gardeners and their Administration team. Their vision is to deliver inspirational gardens and service that exceed customer's expectations. 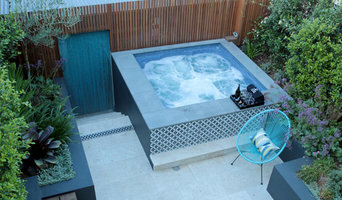 The extensive portfolio of garden designs demonstrates an ability to work with and enhance a variety of architectural styles whilst creating a unique garden design for each client. Houzz is a great place to start your search for the right Mortdale, New South Wales landscape architect or designer. You can either browse outdoor photos and find professionals linked to them, or you can browse our professional directory, see their latest projects, read reviews, and narrow down your search based on your style preferences. Once you’re down to a few, reach out and get some quotations to make your final choice.